HMD Global this Tuesday started the global rollout of Android 8.0 Oreo for Nokia 5 and Nokia 6. The official Oreo brings a decent number of visible changes to the OS, but, alongside a lot of under the hood improvements, HMD also released a new Camera app update. The newest Nokia Camera app version comes from a global variant of Nokia 6 running official Android Oreo. The version is 8.0240.40, compared to 8.0240.20 found on Chinese Nokia 6 units or Nokia 5 running Android Oreo beta. There are no visible changes with the new camera version, and I also didn’t find anything interesting in the APK of the camera app. 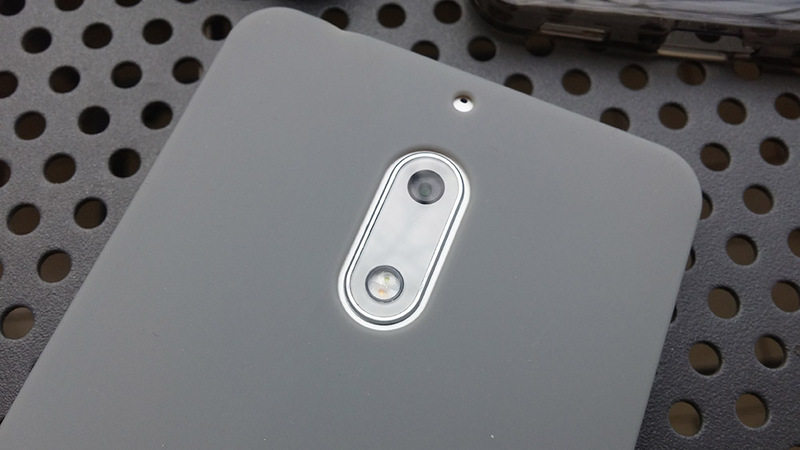 Recently we discovered hidden telephoto and wideangle features, unannounced Nokia smartphones, including Nokia 8 Sirocco. In the previous version all references to unannounced Nokia devices were removed. If you want to download the APK for the Nokia camera app (version 8.0240.40) you can do it by clicking here. Keep in mind, the app won’t work (well) on all devices.